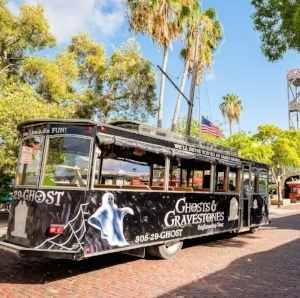 If you're not sure what to do do, here's our recommendation for fun filled days, that is sure to keep everyone happy We have prepared a sample itinerary sure to please the entire family! 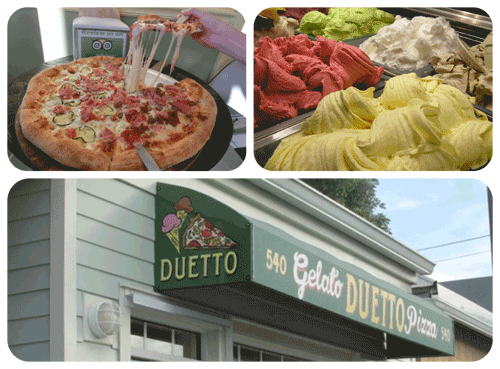 Once you arrive at the ferry terminal in Key West and get off the boat; the kids WILL be hungry, let Paradise Porter’s deliver your luggage to your hotel and then head straight to Duetto Pizza and Gelato on Green Street, between Simonton and Ann Streets, for a “to die for pizza” and their decadent gelato. Now it's time to walk it off. 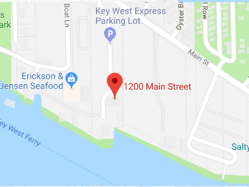 Just a few streets away is the Key West Aquarium. 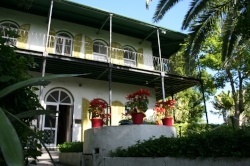 The kids will love this as it's an ideal place for a leisurely stroll and exploration. 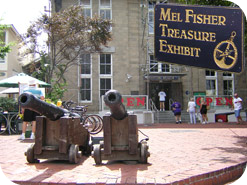 The aquarium is located in Mallory Square and one of the island’s oldest and most popular attractions. 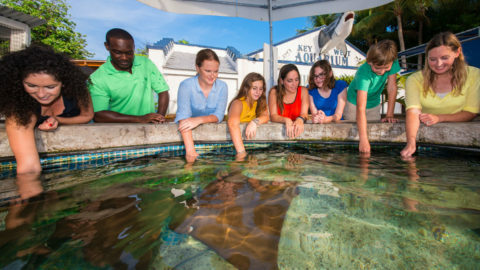 Sharks, stingrays, turtles, lobsters and a wide variety of other marine life live here. Guests can take part in an interactive conservation display and feed some of the animals as well. There's also a touch tank where the little ones can get their hands wet and explore some of the underwater denizens up close and personal. 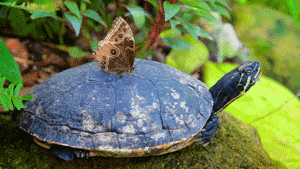 The beauty of the marine world is both fascinating and educational…. but we won’t tell the kids that part! By now the grownups…. and maybe the kids are probably ready to make their way to the hotel and relax by the pool, read a book or maybe even nap a little! 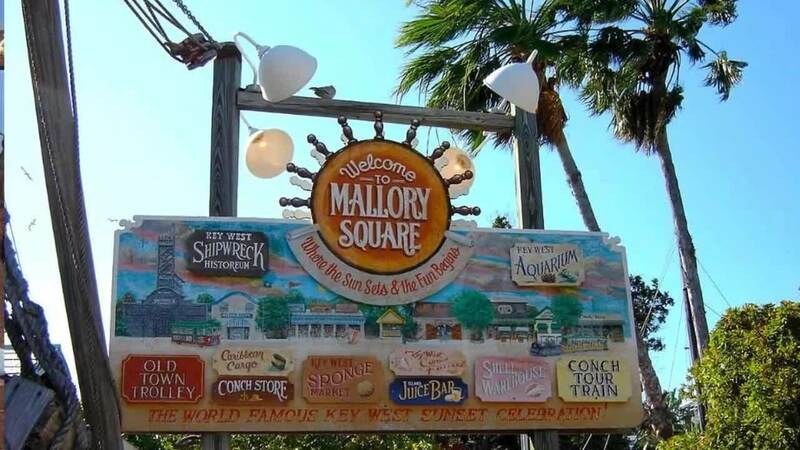 Just be sure you are ready to head back to Mallory Square for the nightly, world famous, sunset celebration, featuring street performers, food / art vendors and more! 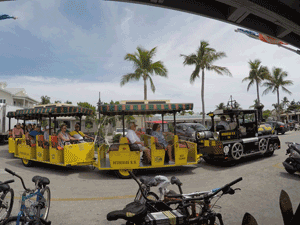 Dining options are limitless on the island, as is shopping for fun trinkets and memento's. Don’t stay out too late though, because in the morning you’ll want to beat the crowd and head to Blue Heaven for breakfast in their wonderful outdoor oasis with resident roosters and then head over to Nancy Forrester’s Secret Garden by 10 am, for her fascinating talk and demonstration of her amazing exotic birds, which just might be the highlight of your trip! 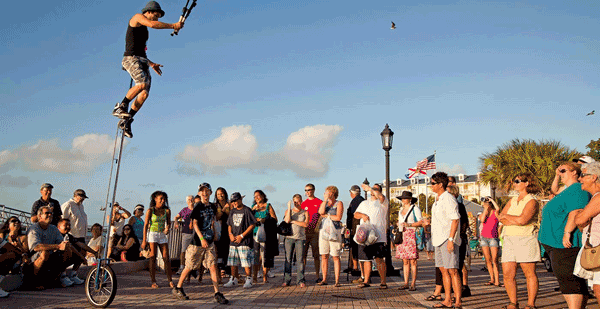 With full bellies and warmed hearts this may be the perfect time to experience Key West on the water. Fury Water Adventures offer a wide variety of day excursions which may include parasailing, glass bottom boats, snorkeling, kayaking and more. Or the Yankee Freedom takes guests on a day trip to the pristine Dry Tortugas and Fort Jefferson National Park which includes snorkeling, lunch and a tour of Fort Jefferson! This is a whole day excursion all by itself or you can also tent camp the night, as well. 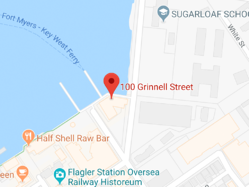 This list is in no way a complete compilation of the multitude of fascinating, beautifully historic attractions, landmarks and points of interest unique to Key West. 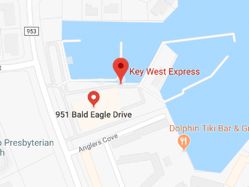 For more complete options with details visit the Key West Chamber of Commerce.